Simple & Fashion: closure: open and close the bag with the magnet button. 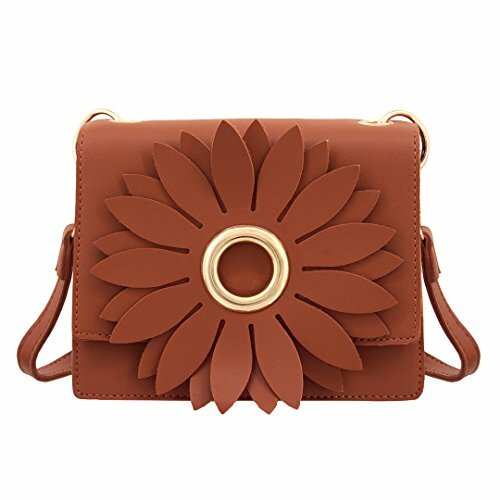 You can put it on your shoulder or cross body with a long leather shoulder strap. It goes well with any outfit in any occasion like party, wedding and dating, also for school, classic accessory for you and you deserve that! It's really a good gift idea.